Sophisticated Oxford shoe made from authentic brown Nile crocodile skin. 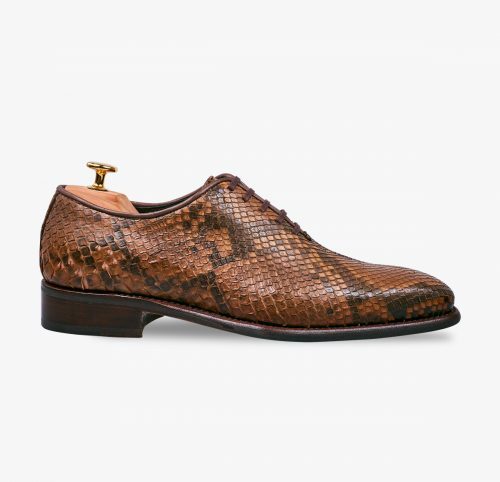 Lined with soft cinnamon coloured bovine leather. Finished with a leather sole. 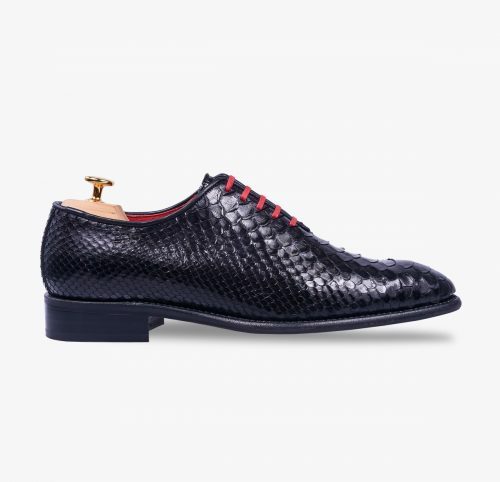 Luxurious collection that combines exclusivity and elegance. 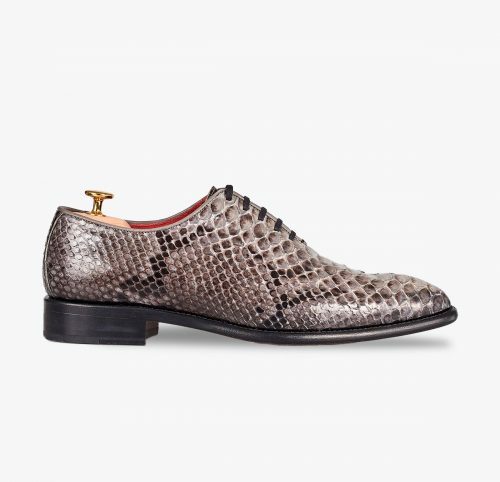 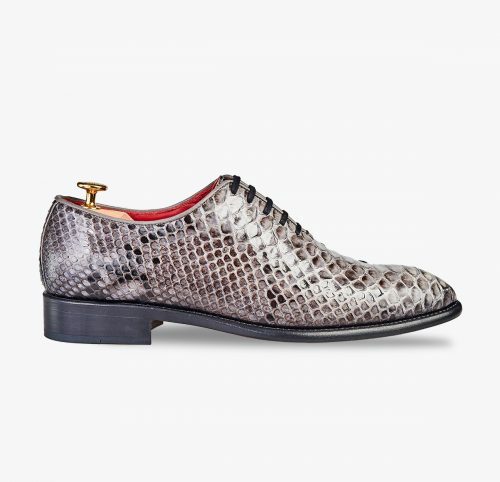 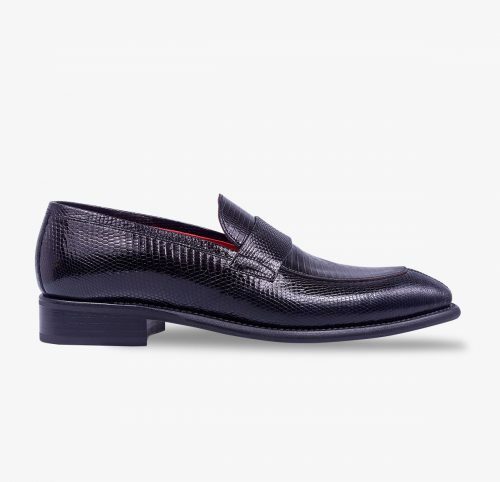 Sophisticated shoe made from one piece of authentic brown Nile crocodile skin. 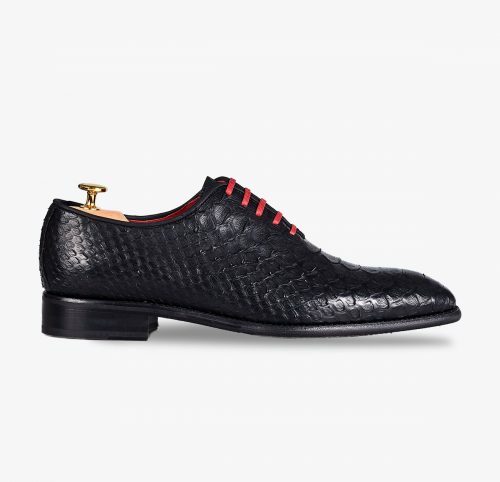 Authentic black lizard leather Penny moccasin. This collection combines exclusivity and elegance.